Downtown Danville was teeming with people Thursday night for the first Main Street Scavenger Hunt. Hundreds of participants picked up their scavenger forms at the JTI Fountain and took to Main Street, heading into businesses from Rippe’s to Amburn Salon & Spa to find pictured items and have their forms validated. The Downtown Danville Association, Danville Regional Medical Center and American National Bank sponsored the event, which included free soft drinks, ice cream and live music on Main Street Plaza. Jerry Amburn, of Amburn Salon & Spa, said the object of the hunt was to attract people to the recently renovated blocks of Main Street and get them into the businesses. Completed scavenger hunt forms got participants into a drawing for a $500 cash prize, and they could get extra entries by shopping downtown during the event — every $10 purchase at select merchants gave them more entries. Barbara Seamster, general manager of radio stations 104.5 The Dan and Country Legends 103.7 and a member of the DDA, said the scavenger hunt was a way of supporting Business Appreciation Week and encouraging people to check out the stores and restaurants on Main Street. “We started small this year with Danville’s Main Street, but we plan to continue expanding the event and hopefully hosting more evenings like this,” Seamster said. Tina Farthing said she was glad her daughter talked her into coming downtown, a place she doesn’t visit often unless it’s for an event at the Crossing at the Dan. “I’m so glad to see things building back up here,” Farthing said and she headed into Vintages on the Dan — where customers were lined up to buy from the assortment of craft beers and unusual wines. “It’s been rocking in here,” Robin Jones, co-owner of Vintages, said. Dell’Anno’s manager Mike Gillespie said they stayed busy throughout the event. Everyone gathered at the fountain again for the prize drawing, and when Cara Burton, executive director of the Danville Museum of Fine Arts and History, asked if anyone had discovered cool stores they didn’t know existed, hands shot up throughout the crowd. Jessica Buckner, of Danville, had the winning ticket and went home with $500 in cash. 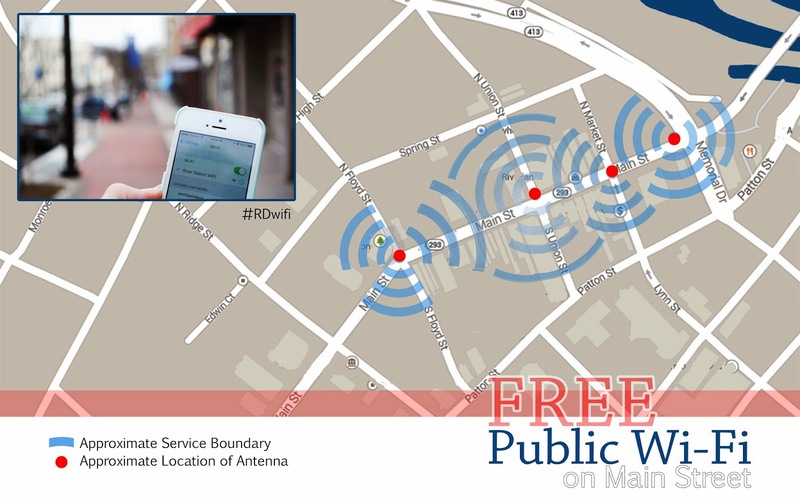 The nDanville network has installed public Wi-Fi connection on Main Street in the River District. An event was held today to celebrate the addition of four hotspot locations on the 300, 400, and 500 blocks of Main Street to provide outdoor Wi-Fi connections. The connection is offered by the City of Danville and is free to the public. It is not intended to replace existing commercial or residential internet connections. River District Wi-Fi will be available at the Main Street Plaza this summer, and any future expansions will be planned as streetscape projects are developed. The Main Streetscape project and the free public Wi-Fi are amenities that will attract people to the River District and help the businesses there. 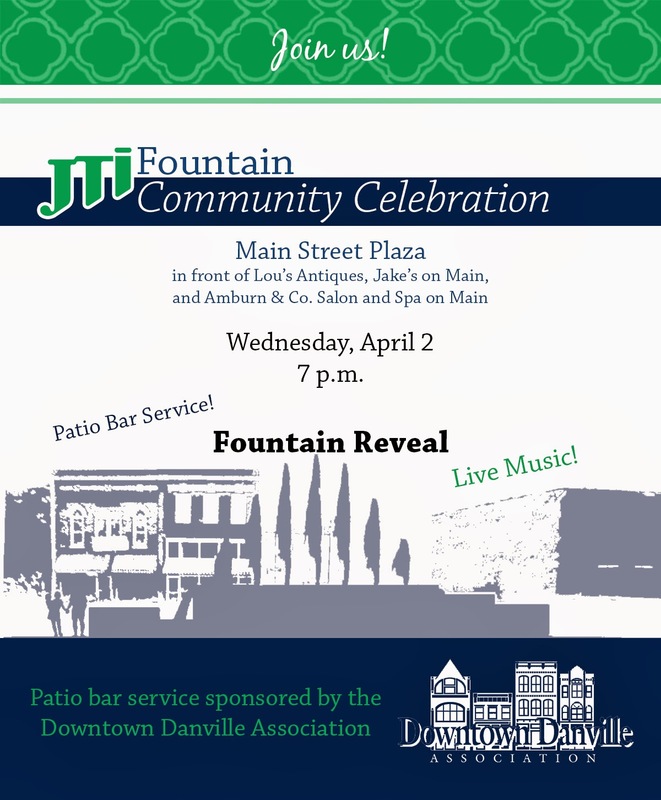 The JTI Fountain, Riverwalk trailhead, and Main Street Plaza are expected to be completed this spring. The new Danville Family YMCA, additional public parking, and many more will be added to the list of additions before the end of 2014. The River District will also be officially branded before summer with a new logo, tag-line, and marketing efforts to attract citizens and visitors to the area. 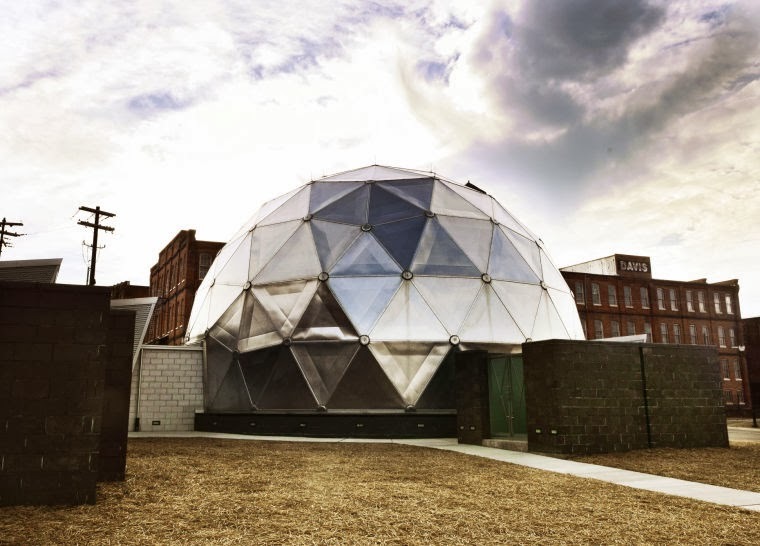 The Danville Science Center is celebrating its 20th year of existence with an exciting new development — the unveiling the Danville Digital Dome on Feb. 22. From 9 a.m. to noon, Science Center members will enjoy the first peek at the Dome, followed by an opening to the general public from noon to 5 p.m. The Digital Dome theater features a state-of-the-art projection system that will translate science into an immersive full-dome visual and surround-sound audio experience. Visitors to the 100-seat theater will feel the universe stretch endlessly over their heads, dinosaurs will reach down and grab them from their seats (or so it will seem!) and volcanoes will erupt in terrifying closeness. In fact, it is estimated that 40,000 people will experience Danville’s Digital Dome in the first year alone. 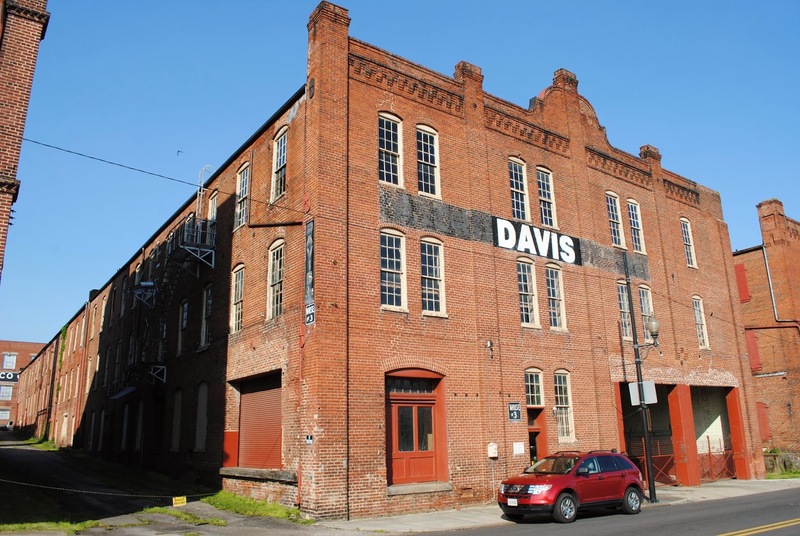 But the past 20 years have been full of a lot of growth for the Science Center, a division of the Science Museum of Virginia, and an integral partner in the Crossing of the Dan, a complex of restored historic buildings in Danville’s downtown warehouse district. The Science Center spreads its fun across two buildings: Science Central in the former Southern Railway Administrative Building, plus an addition in 2005, and Science Station, the Southern Railway Passenger Station, which still operates as an Amtrak station. Trains whiz by often to the delight of Crossing visitors. Other stops include the Butterfly Station and Garden, a Norfolk and Western Caboose and the River Lab down by the Dan River. The Butterfly Station will open again for the season on April 19 with the annual Spring Fling for butterflies and herbs. The garden gates open at 11 a.m. with butterfly releases at noon and 2 p.m. The Butterfly Station and Garden, as well as the caboose, are open to the public free of charge. The River Lab is open by appointment. The Digital Dome will offer visitors a “whole universe of exciting presentations featuring a full spectrum of science topics,” Liverman said. The first movies shown at the Dome will be “Flight of the Butterflies,” “Cosmic Journey: Adventure through the Solar System” and “Perfect Little Planet,” a title for young audiences. » Fundamentals of Science that unlocks the secrets of biology, gravity, friction, force, light and magnetism. 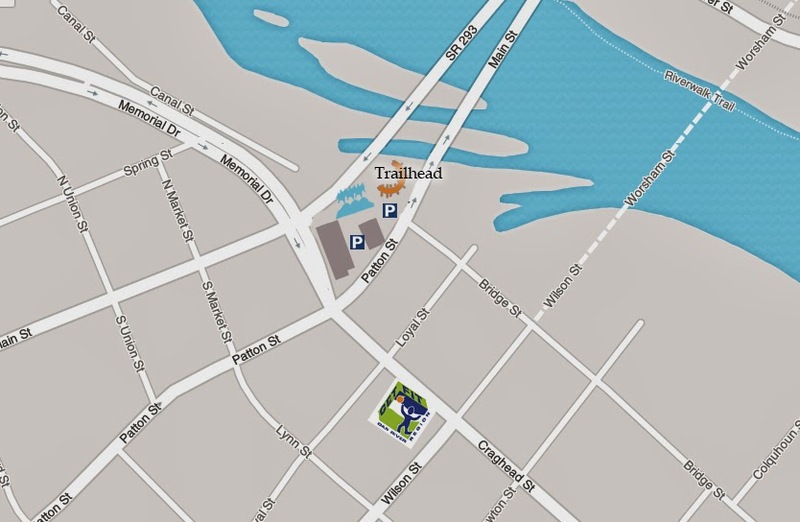 » Sproutsville and Oh Zone, a small-scale town full of building fun and light and color investigations for ages 2 to 8. » Science on a Sphere that uses computers and projectors to display animated data on the outside of a large sphere. » Time of Your Life that explores the triggers of biological timing. » The Estelle H. Womack Natural History Collection with its collections of large animal mounts, fauna and flora of the Dan River Region and collections of fossils and minerals. » From Here to There: This exhibit is at the Science Center until May 18 and explores the science of how things move. » Attack of the Bloodsuckers: Also here through May 18, this exhibit explores the world of sanguinivores, or creatures that eat blood. The exhibit includes encounters with live species and interactive activities. The Science Center expects to have the visiting exhibit “Ocean Bound” throughout the summer and fall. The exhibit will take “visitors on a journey through watersheds to see how everyone’s actions affect our ocean,” according to the news release. Features will include a 3-D watershed model through which they can guide water from mountain streams to oceans, through storm drains and through hazardous mazes. Families can also move “rain clouds” over 3-D terrains and pilot a life-size “submersible” to discover aquatic life and habitats along the way. The Science Center is committed to keeping individual admissions, including the theater, to less than $10, according to Liverman. Adult admission is $7 for exhibits only, $6 for film only and both for $10; youth and seniors (60+) is $6 for exhibits, $5 for film and both for $9; and members are free. 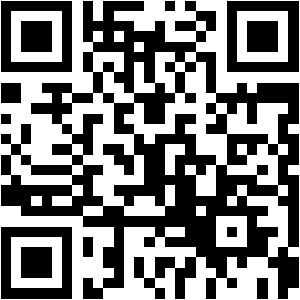 Additional membership information is on the website at www.dsc.smv.org. The Danville Science Center is not the only activity to fill a day at the Crossing at the Dan. Beginning the first Saturday of May and ending the last Saturday in October, the Community Market opens early in the morning to host the Danville Farmers Market. Local gardeners and farmers market their fresh fruit and vegetables; pork, chicken and beef; fresh baked goods; and other commodities and wares. Come early for the best selection. 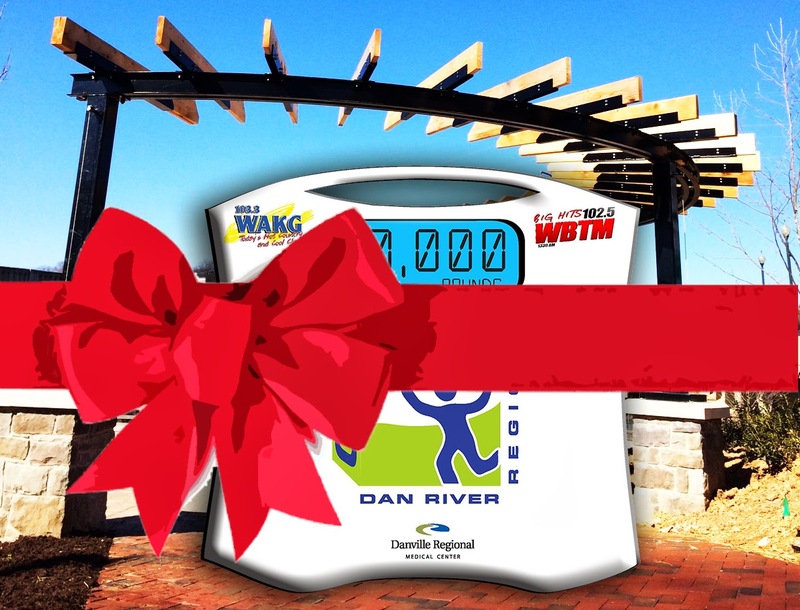 Across the parking lot at the Crossing visitors can also access Danville’s paved Riverwalk Trail that winds more than eight miles beside the Dan River. The Riverwalk also links to the 25-mile Anglers Ridge mountain bike trail system. A few blocks away, antique hunters can shop at Lou’s Antiques at 225 Main St.
» Jake’s on Main at 215 Main St.
» Dell’Anno’s Pizza Kitchen at 316 Main St.
» Golden Leaf Bistro at 316 Craghead St.
» Main Street Coffee Emporium at 547 Main St.
Elzey is a freelance writer at the Register & Bee. She can be reached at susanelzey@yahoo.com or (434) 791-7991. Danville, Va. – The developers of the Pemberton Lofts will begin phase two of construction this month and will soon start on another residential River District project on Craghead Street. The Pemberton lofts, located at 541 and 549 Bridge Street, have revitalized the former Pemberton & Penn Tobacco Co. prizery and offices. The project is managed by a duo of developers from Richmond, Ross Fickenscher and Garrett Shifflett, specializing in historic renovations and high-end residential design. Phase one of the project began in October 2012 and finished last summer, and the developers have seen great success and interest. Completion of phase two will add 50 residential units to the 62 already completed in phase one, and bring tenants of Pemberton Lofts a large rear patio with seating and a fire-pit. The Pemberton Lofts joins newly remodeled Smith Seeds Apartments on Lynn Street, Ferrell Historic Lofts, Lynn Street Lofts, Lindsay Lofts, Burton Condominiums, Dan River Crossing Apartments. These properties combine to provide over 300 downtown new residential spaces downtown for all types of citizens. The Office of Economic Development along with Fickenscher and Shifflett are excited to announce a new property at 610 Craghead Street which will be called "The Continental." This development will feature much the same fit and finish as Pemberton Lofts and will include a greater percentage of large two-bedroom apartments with additional closet and storage space. The project will include an easily accessed commercial space for a potential small restaurant, market, or coffee shop. In addition, tenants of The Continental will have covered and secured parking on the 1st floor of the building. The development plan calls for this project to be available in early 2015. The River District will also be officially branded before summer with a new logo, tag-line, and marketing efforts to attract citizens and visitors to the area. The Danville Science Center Digital Dome, YMCA, additional public parking, and many more will be added to the list of additions before the end of 2014. For interest on availability in the Pemberton Lofts, contact Anne Pritchett of Wilkins and Co. at (434) 797-4007. Thanks to a 2.4 million dollar federal grant, Piedmont Access to Health Services in Danville will be able to make a bigger impact in the health community. Construction started last week right next to PATHS' health center on Main Street. The new building will add an extra 9,000 square feet to their current facility. They said they will use the extra space to expand their pharmacy operation. They will also move their pediatric medical services there, and add behavioral health to that department. They said they want to better serve the increased number of children they are seeing with ADD, ADHD and autism. "Behavioral health services for that young population, there's simply a capacity issue in our community. Many families are forced to go out of town to seek services or even worse, to go without," said Billy Crumpton, Chief Operating Officer of Danville PATHS. PATHS expects construction to be complete by late November.